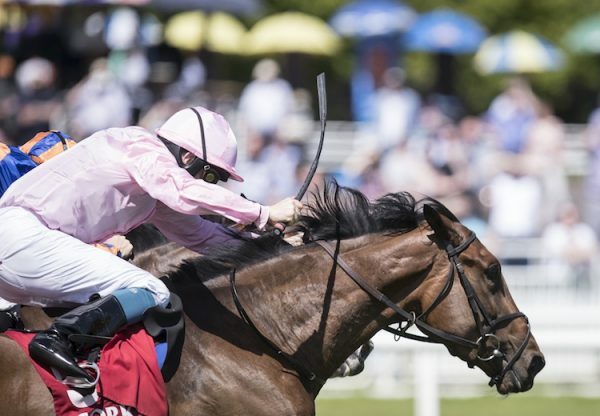 A first-crop daughter of the brilliant Mastercraftsman stole the show at Goffs on Wednesday when selling for 200,000 euros. Timmy Hyde of Camas Park Stud came off best in a long duel with agent Bobby O’Ryan to get the filly, a half-sister to G2 Railway Stakes winner Lilbourne Lad offered from Swordlestown Little Stud. 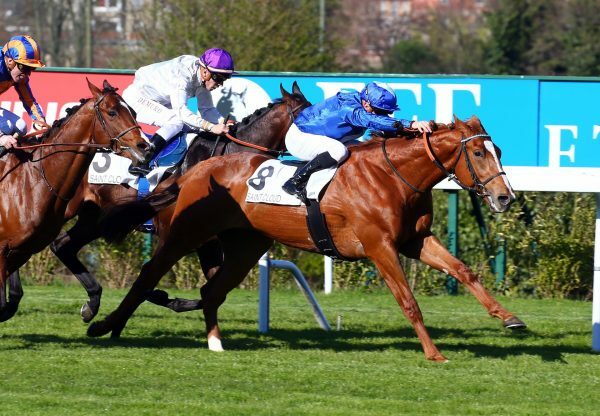 Hyde, who bought subsequent G1 Irish Derby winner Frozen Fire (Montjeu) at the Goffs February Sale in 2006, is planning to reoffer his new purchase. 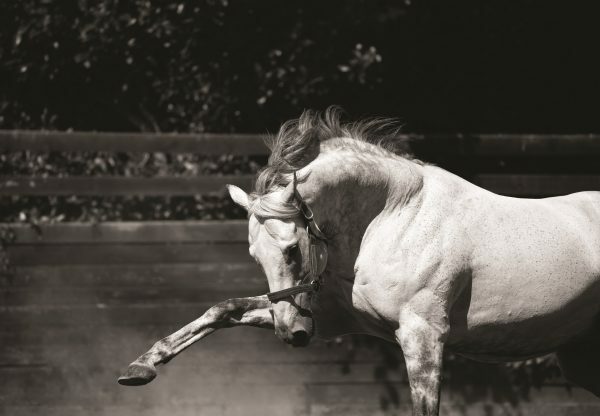 "She was just a lovely filly with a quality pedigree and the sire was a hell of a racehorse," Hyde told EBN. 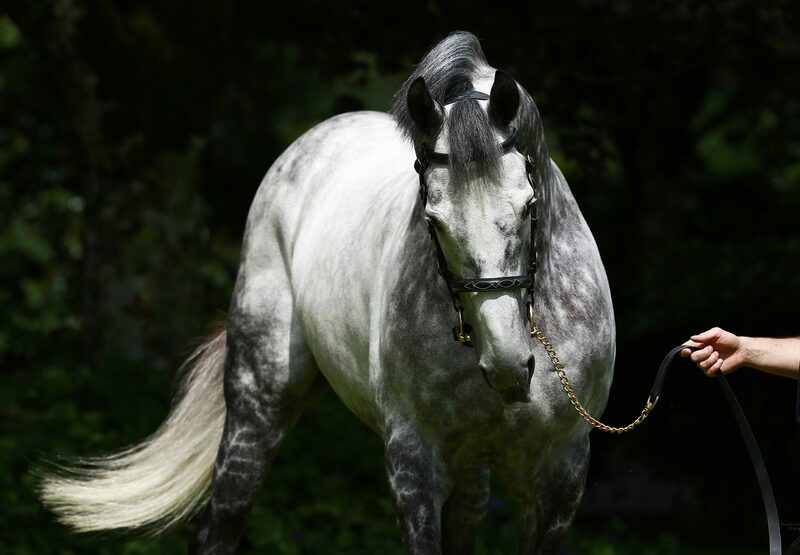 "He’s been getting some especially good-looking stock and must have every chance of making it as a stallion. This filly will be reoffered later in the year." 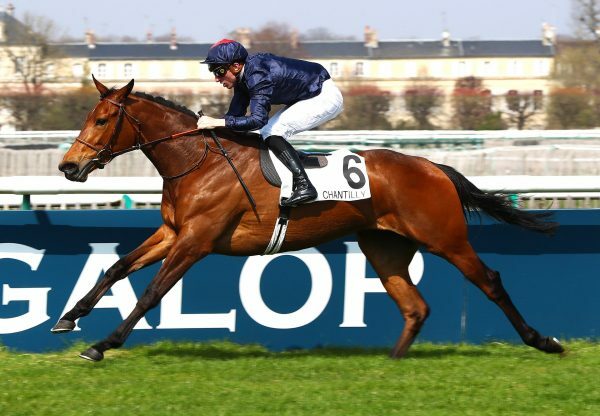 Mastercraftsman, a four-time G1-winning son of Danehill Dancer, is standing for 15,000 euros in 2012.